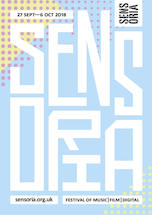 Showroom Cinema, in association with Sensoria Festival, present….. Screening followed by Q&A with Director (and Conny’s son) Stephan Plank, + an ambient DJ set by Stephan. Konrad “Conny” Plank is undoubtedly one of the most innovative sound designers of his time. The recordings realized in his sound studio near Cologne between the 60s and 80s, revolutionized the music world. He was the pioneer of “Kraut-rock”, “neue deutsche welle” and paved the way for the revolutions of electronic and pop music respectively. 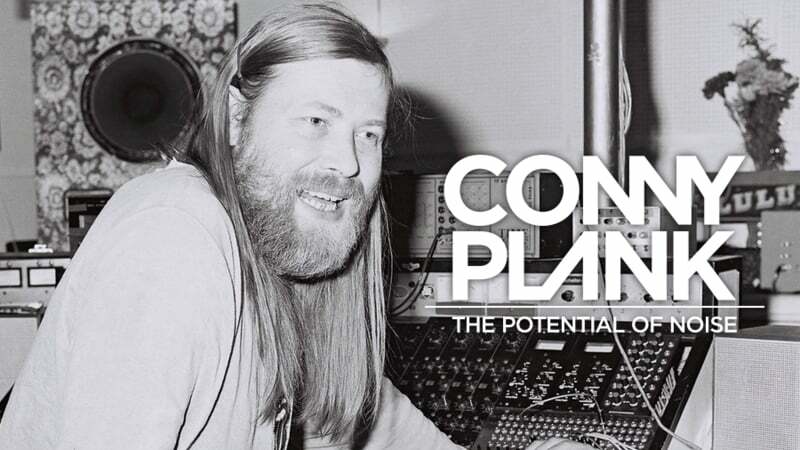 Plank takes us on a personal journey behind the scenes, getting to know his late father Conny Plank, through music history, via a soundtrack that has influenced millions over three decades. Bands and artists who were fathered by the sound wizard (mostly before they became world famous) all agree that their careers would have been different without the talents of Conny Plank; David A. Stewart (Eurythmics), Annette Humpe, Michael Rother (Neu! ), Les Rita Mitsoukou, Daniel Miller (Founder of Mute Records), Whodini, Scorpions, Midge Ure (Ultravox), Karl Hyde (Underworld), DAF and Gianna Nannini are just some of those featured on screen. Conny Plank died much too young, aged 47. For his wife, the actress Christa Fast, and his 13 year old son Stephan, he left behind a world renowned sound studio. This is a story that begins 25 years on, with Stephan embarking on a journey to rediscover his father’s impact and his importance in music history. Because of the family connection, this film brings an unusually intimate and emotional insight to the artists and their work with Conny Plank, and all that defines music production.